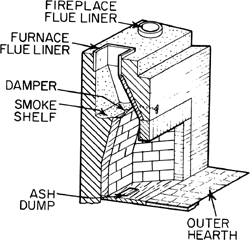 An often-heard question asked of chimney technicians tends to concern the Damper. What is it? Where is it? How does one go about opening or closing this mysterious contraption hidden away in my fireplace? Your answer will come from above! Above your fireplace, to be more exact. Dampers can best be described as a valve or a door. To allow the air (and smoke!) to rise up and out of the chimney, open the door. The handle can be found in the top middle portion of your firebox. Pull this handle to the right to open. Always shut the door behind you, though! After you are through with your fire, push the handle to the left to close. This keeps the heat in your home where it belongs! Contact us today at First Choice Chimney! 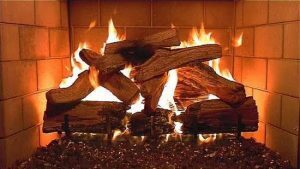 We are Austin’s most trusted chimney repair, chimney sweep, and masonry services. We look forward to hearing from you and stay tuned for more information about your chimney.